Read the latest news article about us in The Bulletin - A story about what the BSA is all about and how we contribute to kid's lives and the community. To help celebrate the Brussel Sports Association's 60th anniversary, we are very proud to launch the BSA Alumni Program. 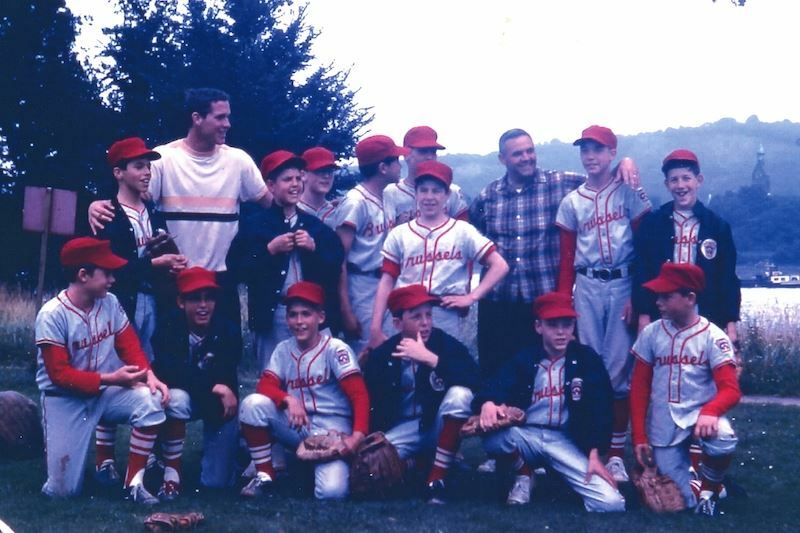 With 60 years of providing team sports in Brussels, there are a lot of parents and children who have positive memories of their time with the BSA. The purpose of the Alumni Program is to allow these families who have moved away, or whose children have grown up, to keep in touch with us. Rather than receiving regular emails about upcoming sports, alumni members will be kept informed on the activities of the BSA through regular newsletters. Of course, alumni members can still keep abreast of current BSA activities and view regular photos, videos and updates through our website and facebook page. So how do I become an alumni? 4. Select the 'BSA Alumni' option, check your contact details and follow the links. 1. Send us an email to office@bsasports.org and we'll change it for you. It's great to have you stay with us! Join us for the BCT- BSA Family Sports Day on Sunday, 24 September 2017 from 14:00 - 17:00. 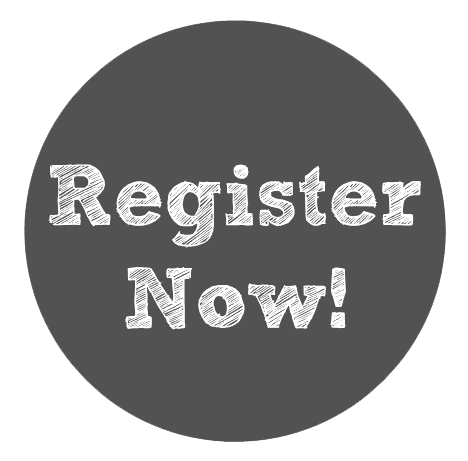 If you are planning to come please register before 17 September by sending an email to events@bctbelgium.org. 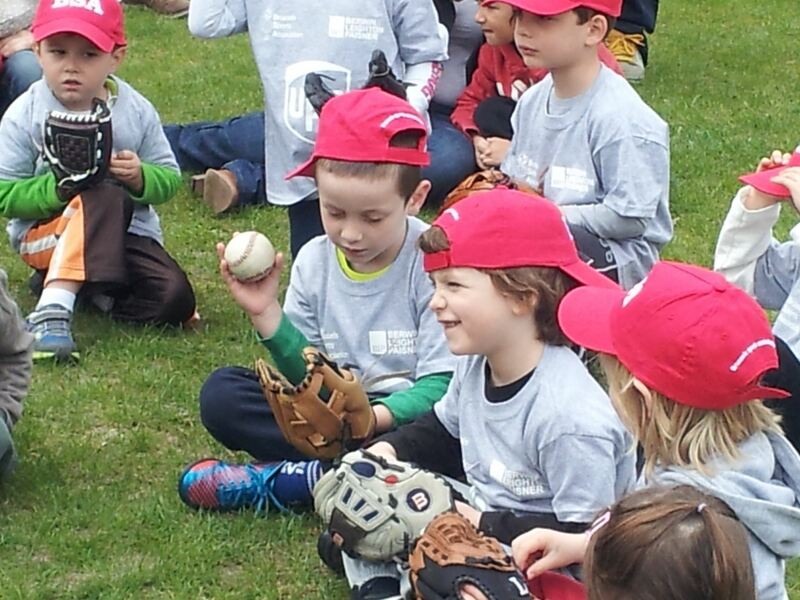 Your son and/or daughter is invited to the following upcoming pre-season BSA Baseball/Softball/Teeball Clinics at the International School of Brussels (ISB) on Thursday, April 20th and Sunday, April 23rd. Your child is welcome to come dressed ready to be active and play some fun baseball. Please find below, additional schedule information. Everyone is welcomed! No registration needed. The Brussels Sports Association (BSA) is now accepting applications for the position of Executive Director. We are seeking a professional with excellent organizational skills, ideally with experience in project management or in a non-profit organization. The applicant should be self-directed and capable of working independently as well as capable of leading teams of volunteers. The position requires excellent interpersonal skills and a commitment to serving the Brussels community. The majority of work will be in English but French is a plus. Applicants should have the right to work in Europe. Expected start date: August 2016. 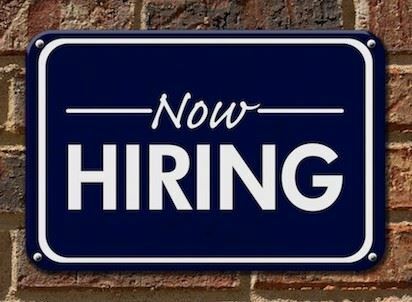 This is a challenging and rewarding part-time position with flexible hours but does include weekend work. Salary available upon request. To apply for this job please send a cover letter, resume, and two reference contacts to Lisa Murawsky (office@bsasports.org) and Alex Sulaimani (president@bsasports.org) by March 31st..
BSA Executive Director Lisa Murawsky has been invited to present The Power of Team Sport to Create a Diverse Tribe at this years Families in Global Transition 2017 Conference to be held in The Hague from 23-25 March. Her presentation will introduce how the BSA model enables families in global transition to find a tribe outside of the traditional work and school communities. It answers the questions: “How is the common language of sport able to break down traditional barriers, and allow the expat family to find a relaxed, non-intimidating tribe quickly? What are the crucial elements in the BSA sport model that encourage this sense of belonging and collaboration for a diverse busy expat community? We have partnered with the Brussels Childbirth Trust (BCT) to bring you an afternoon of Fun Sports and Activities for Tots to introduce skills and sportsmanship to our younger future superstars, ages 2-6 years old. There will be organised activities though out the year for soccer, basketball and t-ball. The clinics are open to all girls and boys age 7-13 and are held at Sunday afternoon from 13:30 - 15:00. We welcome all skills levels at the clinics and will divide the groups according to age and experience. We have an outstanding group of coaches returning this Spring, led by Greg Murawsky and Paul Cook, head coaches of the ISB Lacrosse programme and the Belgian National team. Our girls' programme is led by Jeneva Patterson. We wish to thank our coaches and families as well as our lacrosse partner ISB, for making these clinics a success. 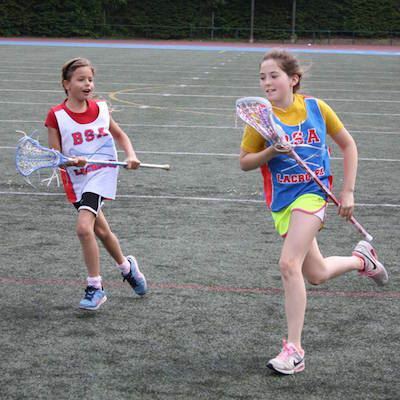 More information about BSA Lacrosse. Sign up now to secure your child's place in the programme.